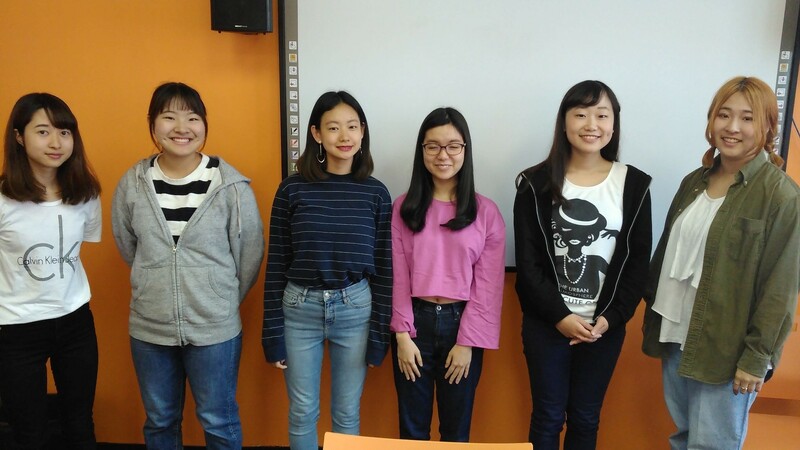 Showa School Group Student Testimonials! 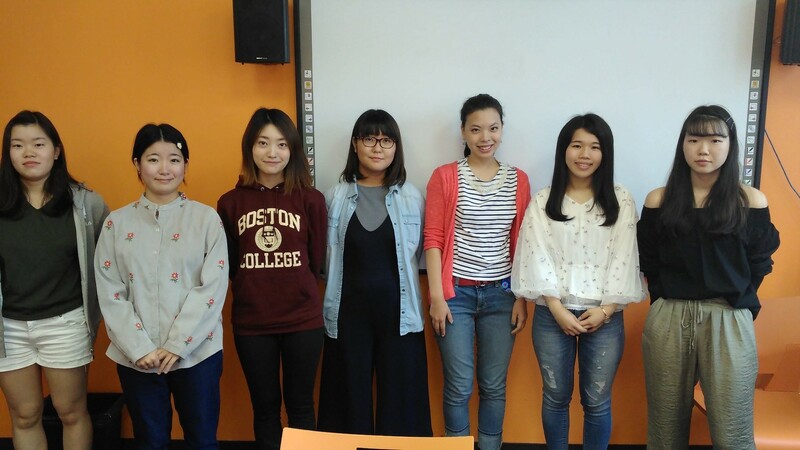 EC Montreal hosted a group of Japanese girls from a school in Boston this past fall. They had a marvelous time and wanted to share their EC experience with everyone. Here is what they had to say about their language adventure in Montreal! My level was hard for me, but I had stayed for only 3 weeks, so I tried my best without changing level. Also my afternoon classes were academic and business English, so I couldn’t participate to classes actively, but I learned a lot of things from other students and teachers. My favorite activity was Zumba lesson. I really enjoyed and made friends through exercising. I have experienced homestay and language school before, but today is absolutely different (in a good way). I felt that I am not a child anymore, and that I can do anything by myself. I would like to work hard after going back to Boston and Japan. I had a lot of fun talking about national icons in different cultures in pairs during a class activity. I feel like learning about different cultures in a unique selling point in language schools. The teachers were friendly and gave us many opportunities to speak up in class, so I feel like my speaking skills improved a little. The grammar lessons also helped me. Although I did not eat with my host family a lot, but it was a wonderful experience. I am happy that I could come here. We had many opportunities to speak to different people in all the classes because of the in-class discussion and pair work. There was no passive learning, and instead we did many games and activities where I had a lot of fun. In the Pre-Intermediate classes, I was able to enjoy the lessons by participating in many in-class games and activities, and I could interact with my classmates, helping each other improve. I could make some friends who came from various countries. I enjoyed talking with my friends about several countries and of course I liked my teachers so I could learn many things enjoyably in class. Afternoon classes were a little bit hard for me because many students were from higher class than me, so sometimes it was stressful but I know I could improve my English skill. I enjoyed to exchange the culture with students from other counties. Listening and understanding other students’ English was difficult but it was a good experience for me. It was interesting to listen what other students from other countries think. Montreal’s city scene was very beautiful. People in the school were very kind, and I had a very good time here. Staff members were very considerate too. There were many interesting activities. I would recommend the school! The city and its architecture had a French feel to them, so I am very glad that I chose Montreal. My host mother’s meals were delicious too. I have never attended any lessons with students from other countries, so it was a refreshing and stimulating experience. My teacher Maria scheduled regular one-to-one tutorials with students, and I could test my English ability during this time. Although 3 weeks were a very short time, but it was a very important experience for me. Join us to learn English and French in Montreal!